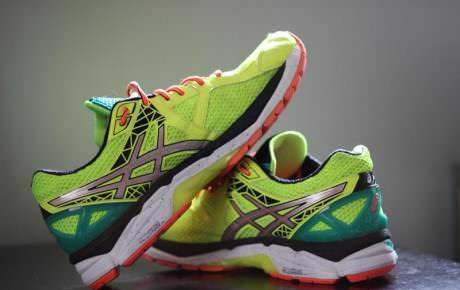 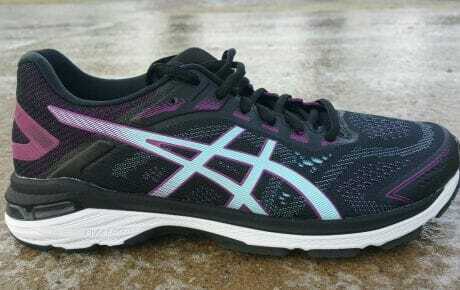 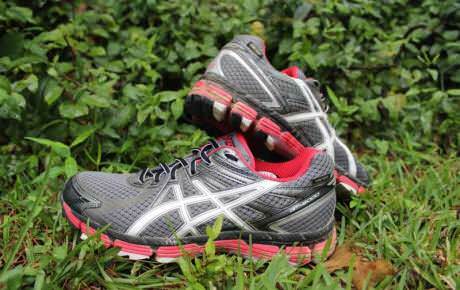 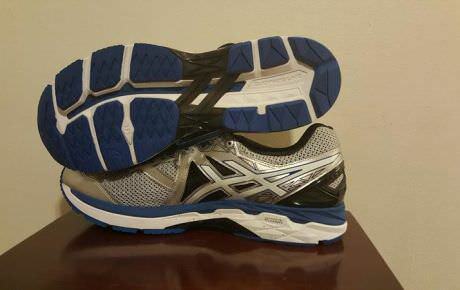 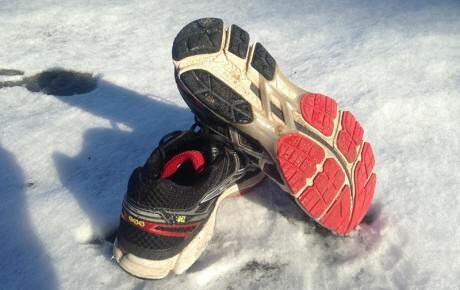 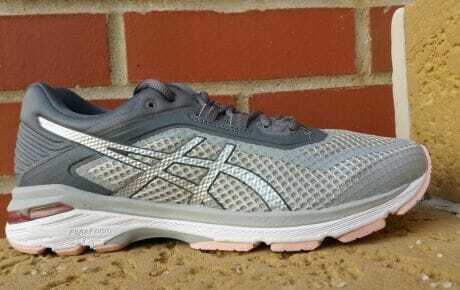 The Asics GT 2000 was launched in 2012 as a replacement for the incredibly successful GT-2170. 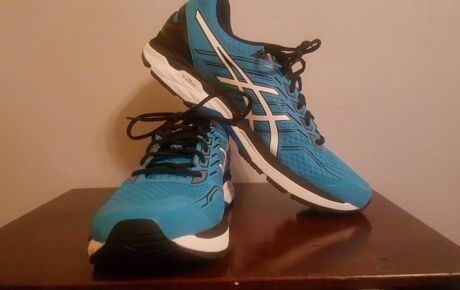 The GT 2000 is a mid-priced stability shoe which provides both high cushioning and high stability for the high mileage needs of over-pronating runners. 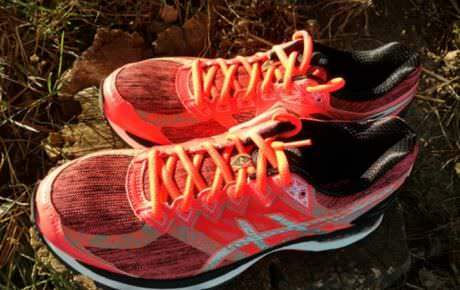 Priced sensibly lower than the top of the line Asics Kayano, the GT 2000 is a direct competitor of shoes such as the Nike Structure, Saucony Guide and Brooks Adrenaline.